Woodford is a little town that has had a role to play in putting the Sunshine Coast on Australia’s Musical and Cultural map. Woodford is best know for its yearly Folk Festival that has become something of Australia’s answer to Woodstock – a celebration of freedom of expression and cool music. But of course Woodford has so much more to offer, like more music festivals! That’s right, Woodford has ANOTHER festival, but this one has a decidedly different vibe. 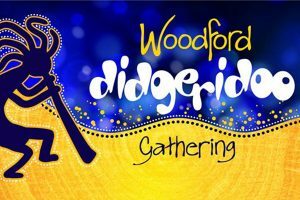 This September 28th, experience something different and uniquely Australian – the Woodford Didgeridoo Festival. 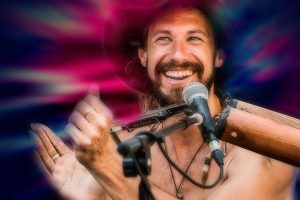 This festival celebrates everything unique and amazing about the didgeridoo and truly showcases just how versatile of an instrument it can be. 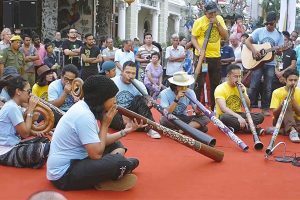 This festival truly is a eclectic collection of musical acts, that all have one particular thing in common – the didgeridoo. From the traditional to experimental and progressive, the line up of acts is sure to have something that will amaze, surprise and satisfy your every musical need. Included in this year’s line up in the act known as Wild Marmalade. 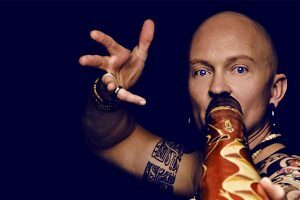 This act has been around for a while now, and is one of the world’s original high-energy “dance” bands that centers its sound heavily around the didgeridoo. 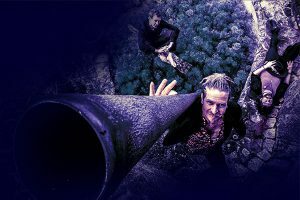 Wild Marmalade fuses the sound of the didgeridoo with contemporary dance beats and rhythms from around the world – inspired by the contemporary grooves of the present, to create something truly unique and spectacular. Ganga Girl also features this year. Ganga is known for infusing techno dance music with funky and bassy tribal rhythms to create something rather incredible. Described as explosive and pulsating, at times ambient and flowing – a music that is pumping, percussive and multi-layered and raw and deeply natural in its sounds, Ganga Girl should not be missed. Something a little more traditional is Mark Atkin’s performance. 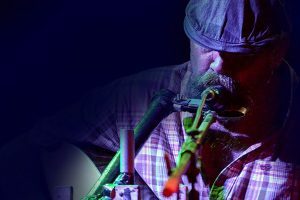 Atkins is acknowledged as one of Australia’s finest didgeridoo players – winner of the Golden Didgeridoo Award at the Tamworth Country Music Festival, and promises some true Australian Country for this year’s festival goers. Also included this year is something different again entirely. This year the line-up will feature Serpent Tales. Serpent Tales is an Australian Aboriginal troop that mixes acoustic guitars and traditional didgeridoo playing to tell the stories of their people through dance, music and storytelling – as traditional as it gets. Of course there is plenty more to see and do this year at the Woodford Didgeridoo Festival, with plenty more acts spread across the three days and nights of thumping, pumping and raw musical acts with something sure to get anyone up on their feet to some traditional, and not so traditional Australian music. This year’s festival is set to be an incredible, if not possibly even spiritual experience, and one you wont soon forget.